Samsung 360 Cassette Wind-Free Air Conditioner Launched In PH! Home / appliances / news / samsung / Samsung 360 Cassette Wind-Free Air Conditioner Launched In PH! 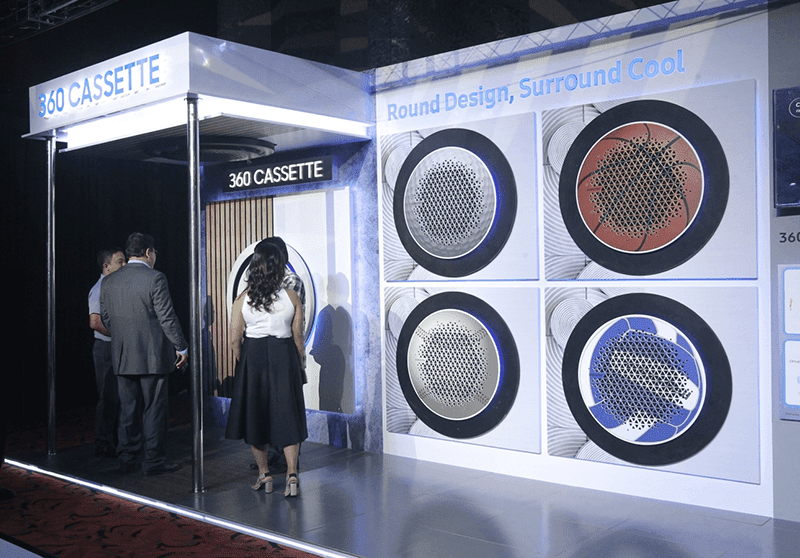 Samsung Electronics Philippines Corporation (SEPCO), has officially announced world's first Wind-Free and circular design Air Conditioner, the 360 Cassette. The Samsung 360 Cassette is a highly innovative Air Conditioner which boast a circular wind-free design for performance enhancement. Designs may also be customized to to any print you want. 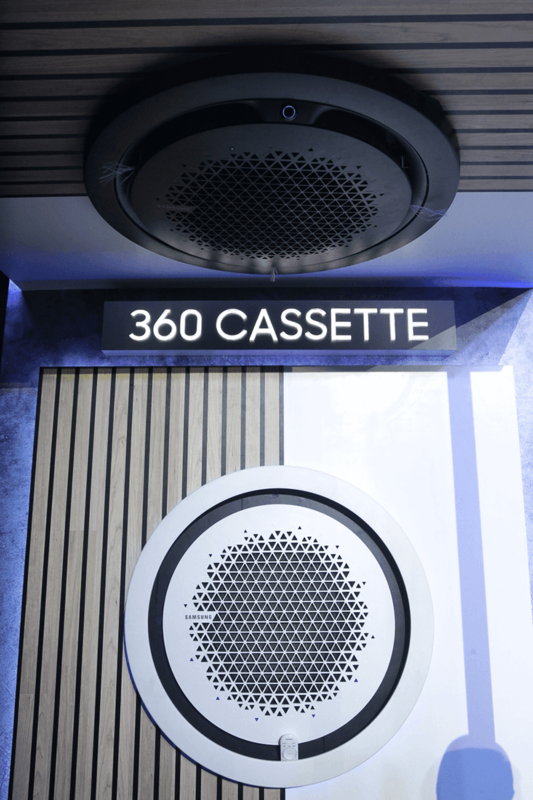 With the 360 Cassette, consumers will not suffer from cold draft and instead have an even and fast cooling experience. It has a 21,000 micro holes that distribute air without the uncomfortable feeling of direct and unfiltered cold air blow. It's also using a wind-free PM2.5 filter, families are assured that the air produced is purified and ideal for the home. Then there's a Digital 8-Pole Inverter also aids in saving more energy, producing less noise, and providing faster cooling. Together with the 360 Cassette, Samsung has unveiled their newest line-up of cooling solutions, solidifying its credibility in providing innovative air conditioners for commercial and residential spaces. Samsung's new line-up System and Room Air Conditioners is available in authorized dealers nationwide. For more info, pricing, and availability, just visit the Facebook page of Samsung or www.samsung.com/ph.